The ISS National Laboratory encourages applicants to read the entire solicitation description and proposal instructions carefully before submitting proposed projects to ensure compliance with content and submission guidelines. The deadline for Proposals is 5:00 p.m. EDT on May 17, 2019. Proposal requirements and instructions can be downloaded by clicking the “Solicitation Description and Proposal Instructions” link below. To upload and submit proposals, press the "Click to Submit" button below. Please convert your document to a PDF prior to uploading. Please note: You will not receive confirmation of receipt of your proposal. 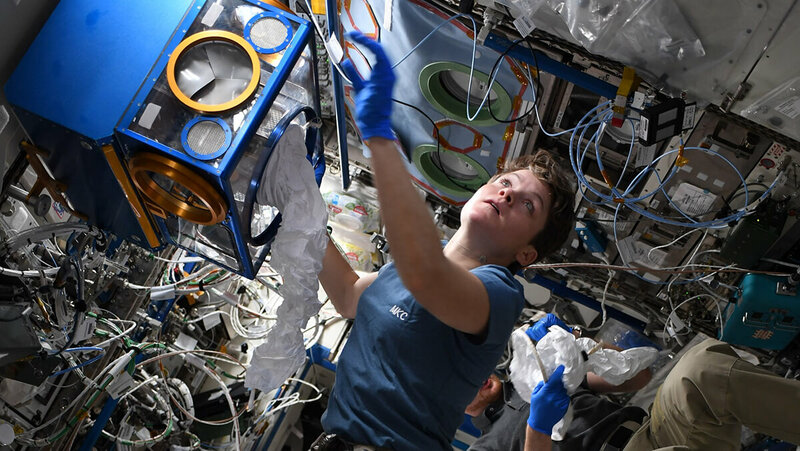 An informative webinar was conducted on March 22, 2019 from 2:00 to 3:00pm EDT to discuss access to biological specimens (biospecimens) from a Rodent Research Reference Mission to support fundamental biomedical research on the ISS U.S. National Laboratory. We thank you for your interest in conducting research on the ISS National Lab! For questions regarding this solicitation, you are welcome to contact us at info@issnationallab.org.